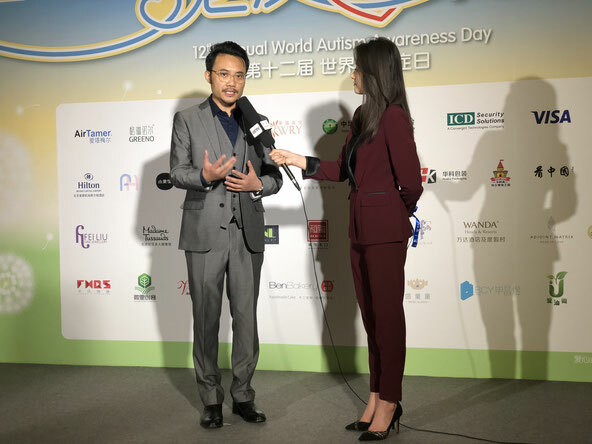 On Sunday 31st March, ICD joined a charity dinner held by the China Children's Charity Foundation and the Beijing Star & Rain Education Institute for Autism. 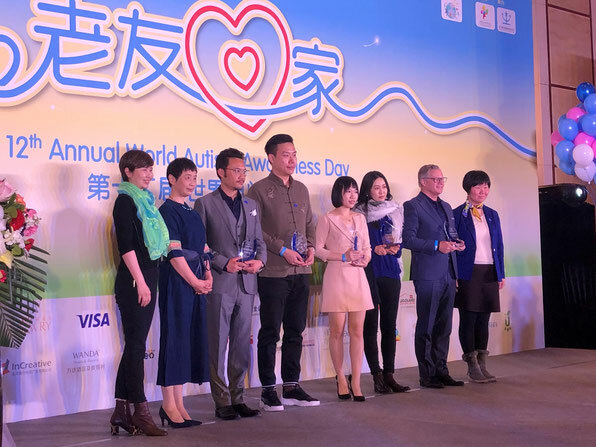 Since 2008, 2nd April has been recognized across the globe as World Autism Awareness Day, a day dedicated to raising awareness about people with autism. 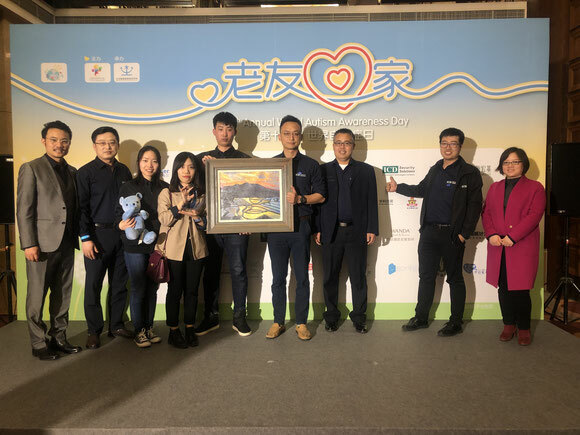 The event brought together friends, family and colleagues to increase awareness about autism and raise funds for the education of children with this disorder. The event involved a charity auction and donations were collected from attendees throughout the evening. 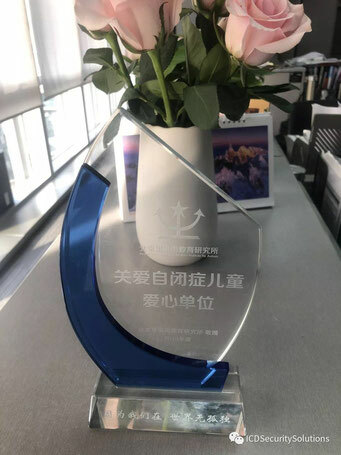 ICD contributed by purchasing a beautiful painting “Early Morning” painted by Yilun Qin, a former student from Star & Rain. 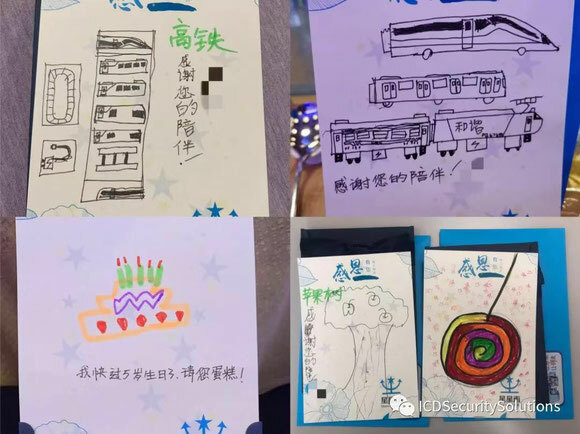 Each person also received a small gift of a postcard drawn by students at Star & Rain, a touching memento for everyone to take home. During the dinner, ICD was presented the honorary title of “A Company that Cares about Autism”, awarded by Star & Rain. 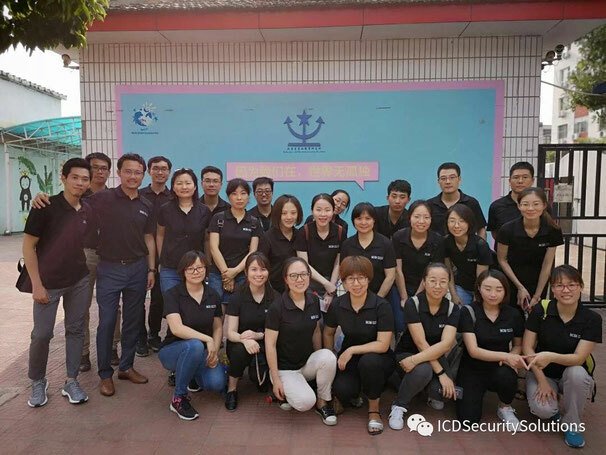 ICD has been working with the Beijing Star & Rain Education Institute for Autism since 2014. Over the years our team has made many visits to the center to care for the autistic children there. In 2018 we also installed a security system free of charge to ensure the safety and security of the students. Whether in the professional field or outside of work, our colleagues have a culture of giving back and helping the community. Find out more about ICD's charity initiatives here.